options to customize your menu. 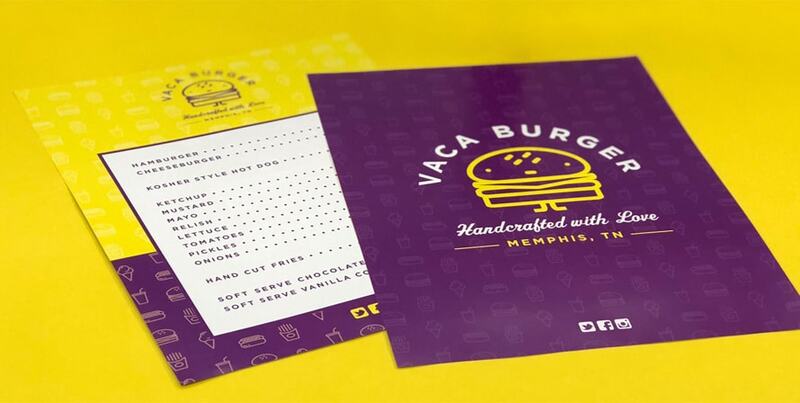 Available in a variety of folds, 8.5 x 11” menus are great for smaller menus featuring takeout items and specialty items. 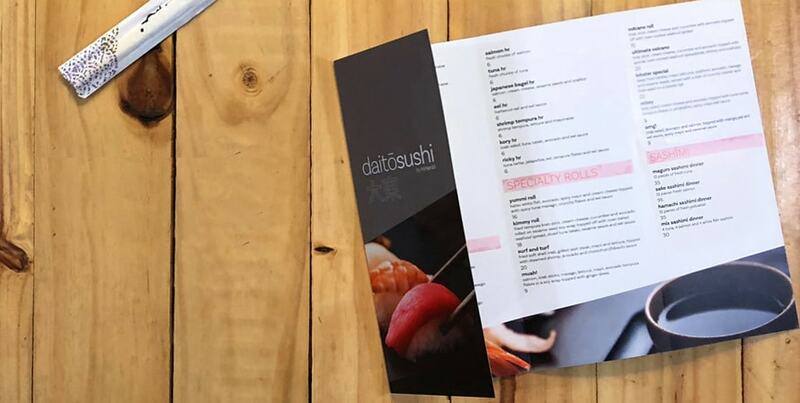 Customize your folded 8.5 x 14” Menu with photos and info to showcase new dishes, drink specials and more! 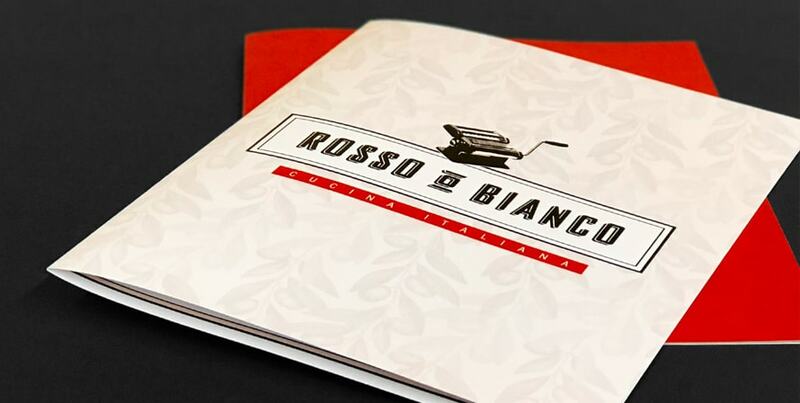 Great for locations with extensive offerings, 11 x 17” Menus offer plenty of room for appetizers, entrees, and desserts. Serve breakfast, lunch, and dinner? 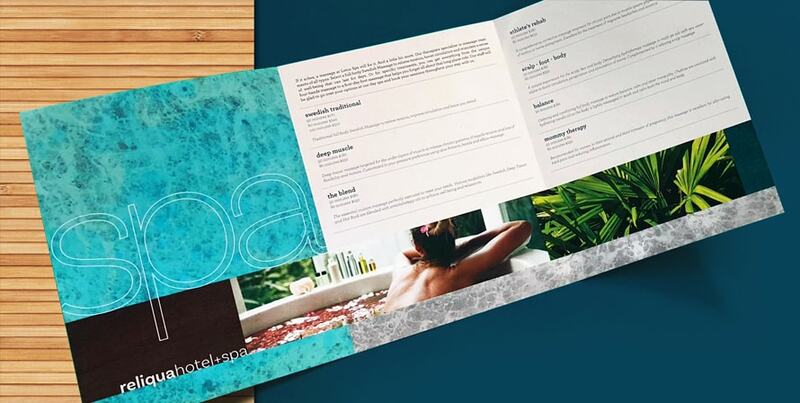 25.5 x 11” Menus are ideal for restaurants that offer various services throughout the day.